Yangdong Co.,Ltd. is the biggest producing base of multi-cylinder diesel engine in china, national high-tech enterprise who covers 450,000 m3, with total assets amounting to 1.1 billion RMB. They're automatic processing lines for wide uses which are composed of more than 20 sets of processing centers and precise machine tools and 16 automatic assembling lines for casting,metal processing, assembling and testing. The annual production capacity at present is 300,000 little-bore multi-cylinder diesel engine.The corportation has won the first prize of producing and sale in china for four continuous years. The products are sold well in china and being exported to the U.S.A,Europe,South-east Asia countries and Turkey and enjoy high reputation in domestic and abroad market. Yangdong, with their year of expertise has also acquired the certificate of ISO9002 and ISO/TS 16949 and EPA for a such models. 2-4 Cylinders, Water-cooled, 4-stroke; In-line; Turbocharged diesel engine ; Low oil consumption and low emmission; Reliable and fuel-efficient; Compact structure with power stability . 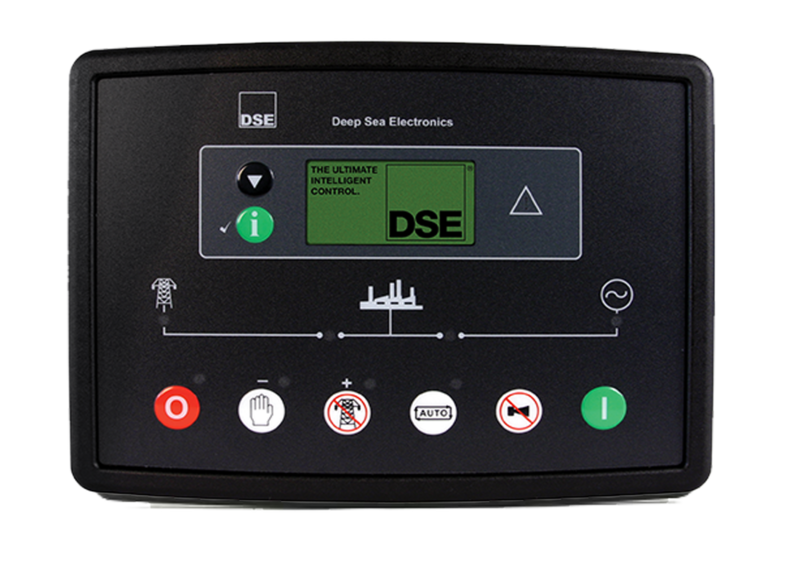 User-friendly digital auto mains failure controller; ATS-Ready; Monitors mains supply, automatically starts generator set and indicates operational status, troubleshooting & fault conditions; Built with LED Indicators and multiple alarms/auto shut-off (Charge Failure, High/Low Voltage,Over Curent, Low oil pressure, High-temperature, Over/Under Speed, & Failure to start.